I have a client who loves Facebook. She goes on it everyday, has lots of friends, and really enjoys everything about it. She finds it fun and a wonderful way to connect and keep connected to all the people in her life. She feels it has improved her life and is a loyal user. Unfortunately however she recently changed email providers and changed her email address on Facebook. Since then she hasn’t been able to get back in to her account. She made a new account but misses all the photos and statuses and other things she had on her old one. She’s been trying for 20 or more days to get back in. She’s desperate. She asked me to help her. 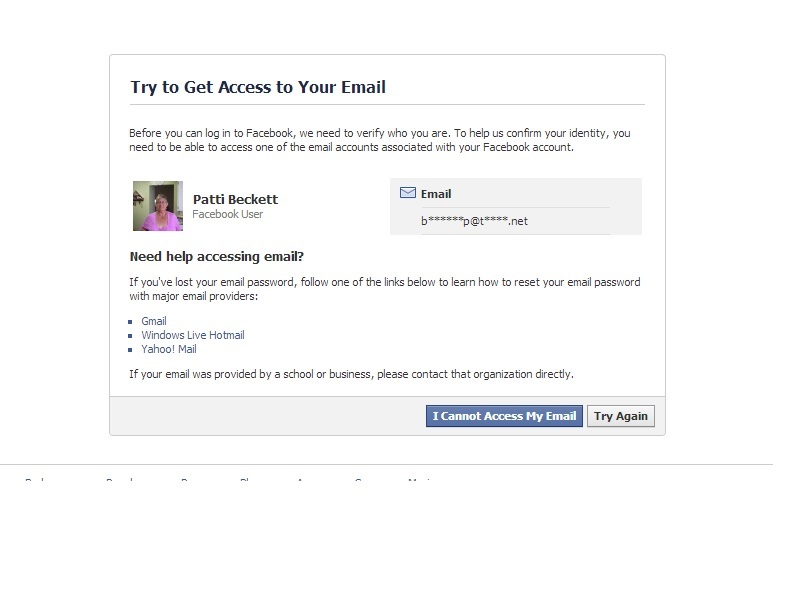 I’ve helped many people who don’t know their email or their password get back into Facebook but on this one I’m stuck. The problem is that when she tries to log in, it tells her she has the wrong password. She is pretty sure her password is right but has tried every variation she can think of. It also asks who some of her friends are, then it tells her to reset her password but with her old email address. She doesn’t have access to her old email, so she can’t do it. Resetting her password with her old email is the only option Facebook is giving her. We’ve both filled out many reports to ask Facebook’s help but haven’t heard back. Maybe we still will, I’m keeping my fingers crossed. I too love Facebook. I love how I can keep connected with all the people in my life. It is wonderful. Facebook however doesn’t provide support you can count on and that makes me wish for a different Facebook-like program to come along. I hate to see clients who can’t resolve computer problems, especially problems that should be, with a little help from Facebook, easily resolvable. If you have any ideas that might help us, or your own story, please leave a comment below. If you need help with social media, we’re here or if you want to use Facebook, Google +, or Twitter for your business, we can help with that as well. 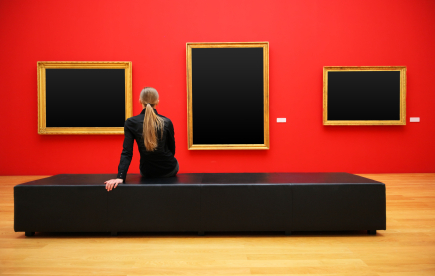 Facebook Starts a Museum about You! If you ever wanted a museum devoted to yourself, your wish has been granted! Facebook’s new timeline allows everyone on your friends list to go through any post you’ve made on Facebook very easily. Whereas before a person would feel their stalker shame build the farther and farther they went back on someone’s wall, now Facebook has organized your wall and made it an easy to navigate timeline. Not only that, but Facebook will have other events in your life that you weren’t sure you told anyone about listed as events on your timeline. It will know what happened in Vegas and it will tell everyone about it. Make sure to take the time to manage your timeline to best reflect yourself. That probably means deleting the wall post from 2007 where you and your friend tried to come up with new, improved curse words.